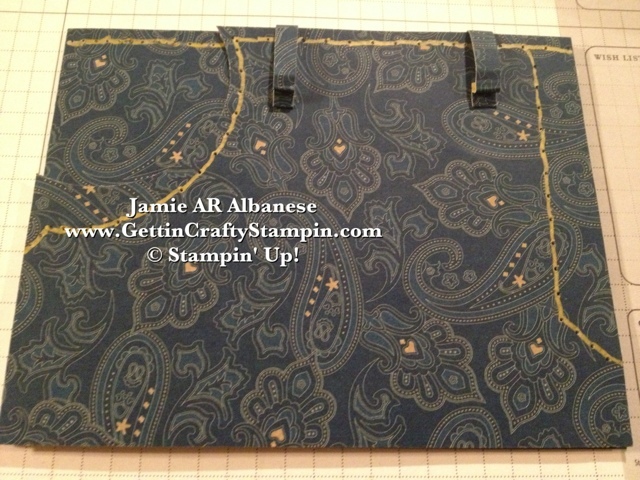 Getting Crafty with Jamie: Smarty Pants! 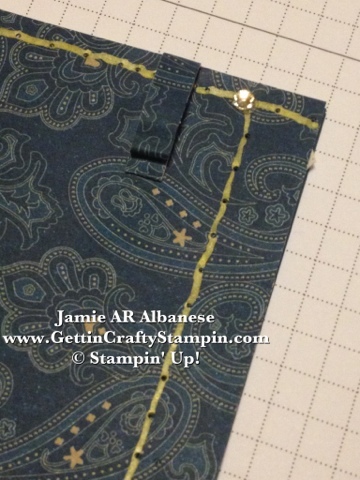 Jean POCKET Money Card like this? what would you put in the pocket? like a well worn jean! The Print Poetry Designer Sereis Paper Stack from the Spring Mini is just divine! Loaded with many options - this is a great feel for a trendy, subtle pattern. Idea Book and Mini's is great! 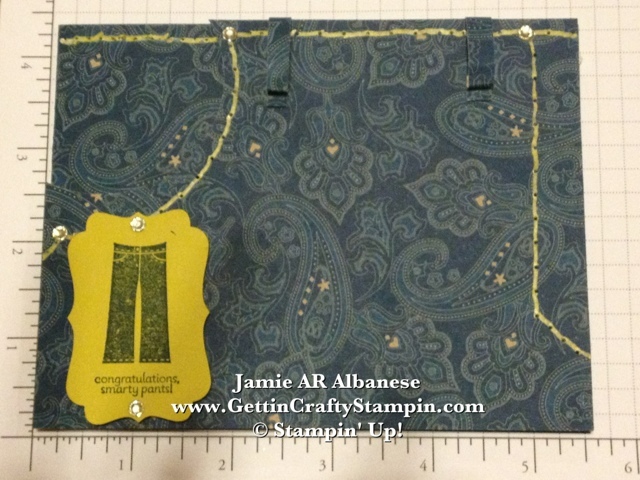 FREE from the Sale~A~Bration mini! 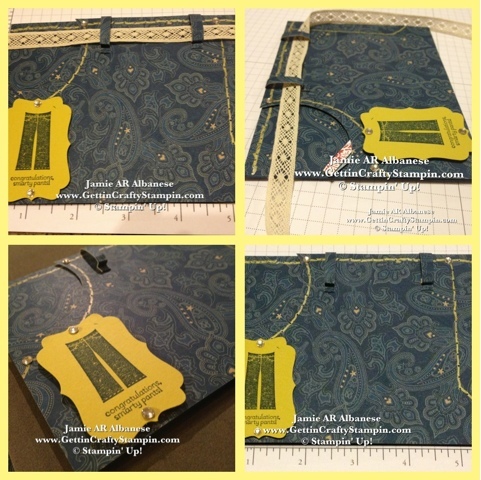 Create a Faux stitching while perfectly spaced by using the layouts on your project. 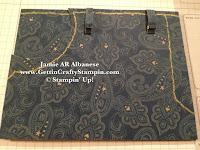 Here I added a dash of bling with the Gold Dazzle Pen we offered in the Holiday Mini! With the dash of Summer Starfruit in the Midnight Muse paisley paper lends towards to the gold pen for stitching. The addition of the Basic Jewels in the Rhinestones is a fun way to button it up as the 'grommets' on the 'jeans'! add fun with a ribbon or just as is! 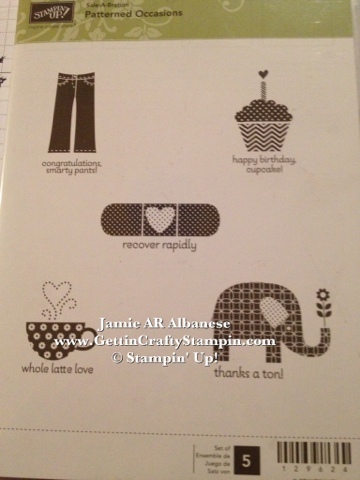 How To create this fun money card! Have FUN when you give a gift! it's fun to recreate them into a card! 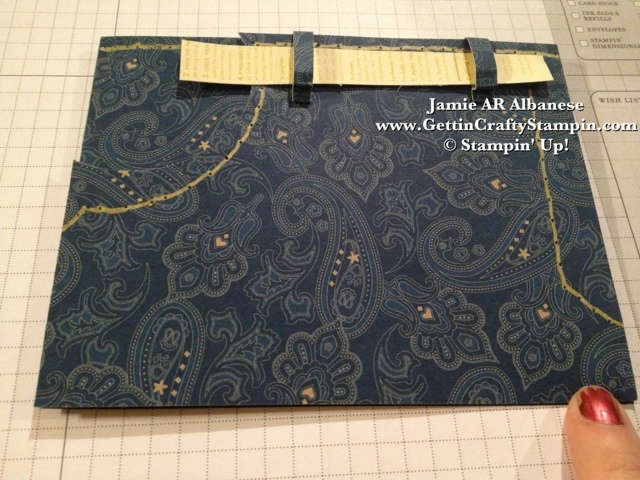 Using the Smarty Pants is a great way to tie it all together! What would YOU do with the Print Poetry Designer Series Paper Stack from the Spring Mini?? Grab YOURS before it's gone!! PERFECT for so many projects and for ONLY $6.95!! 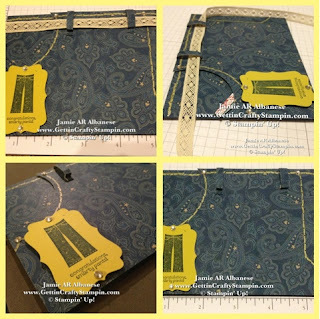 The Items from the Mini's don't always make it into the next Idea Book - so grab YOURS and see if YOU can earn a FREE Paper Piercing Pack from the Sale~A~Bration mini! What would YOU put into a pocket card like this? Let me know by leaving me a comment. how perfect to use "blue jeans" for the LNS Feeling Blue challenge! 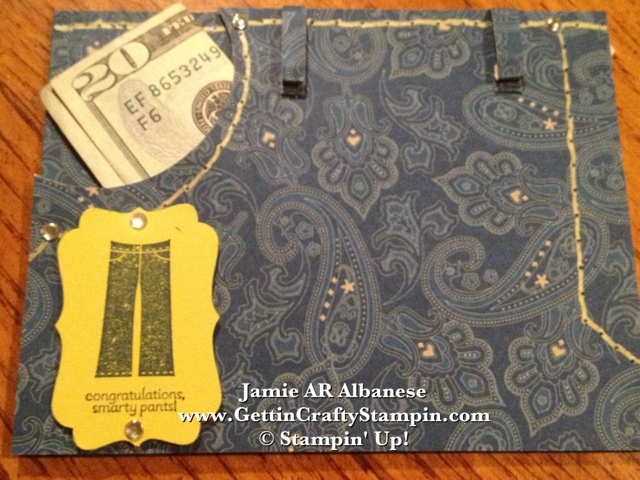 I thought it was a great card before I saw you could tuck money in the pocket - even better with that cool feature! Jamie, this is just the cutest thing, I love the rhinestones! That paisley background is so fun. We are so happy to have you on the team as a Guest dt member. Welcome aboard. Super cute idea! Welcome to the team - your creations are always wonderful.